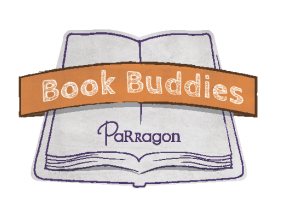 This is a NetGalley review for a new book about the Presidents when they were kids. I thought this book was awesome because it told me stuff I never knew about the Presidents. It's really cool because it told me about the lives of the Presidents when they were kids. Some of the Presidents even did naughty things when they were little, Lyndon Johnson was the class clown. 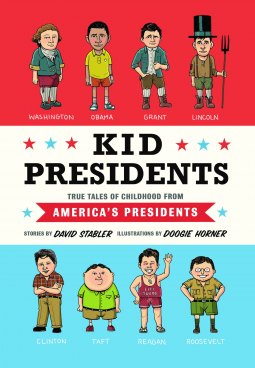 They were regular kids and this book shows that any kid can become the President. 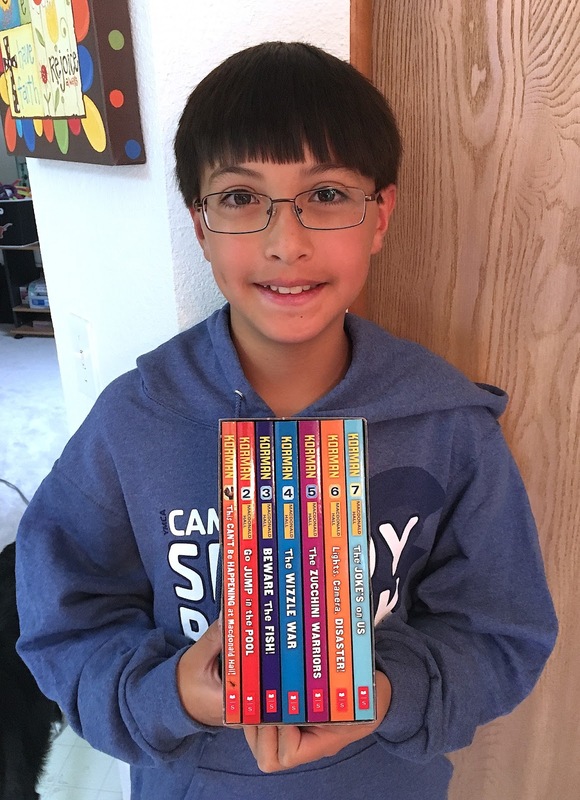 I also think kids who wanted to write about the Presidents would really like this book.